Are you using the right hydraulic hose for your project? 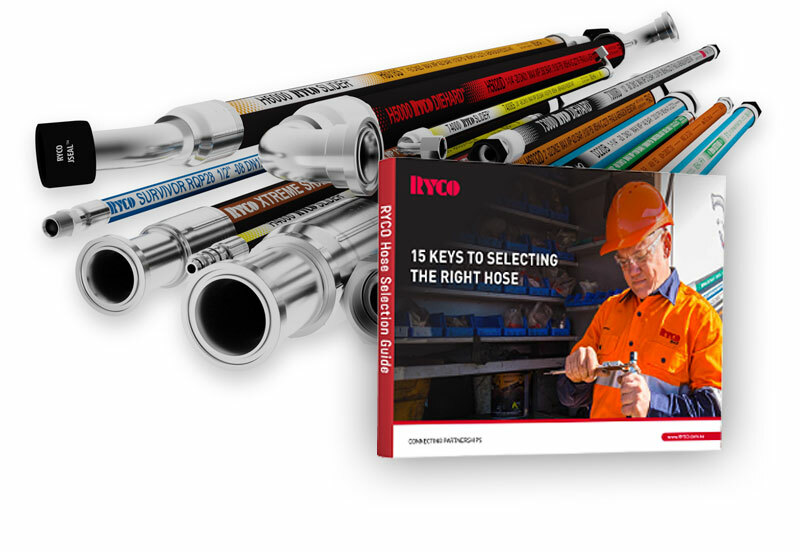 Discover the 15 essential factors to consider when selecting hydraulic hoses for your project. Using the wrong size or type of hydraulic hose can lead to significant project delays and expensive downtime due to equipment failure. Use this guide to make sure you're taking all of the essential selection criteria into account.